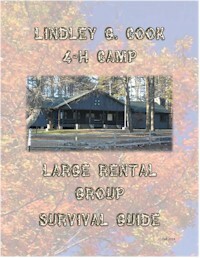 For groups of 30 or larger our Winter Headquarters Lodge is available September-May. For the months of September, April, and May our main Dining Hall is available for groups of 60 or more. Our groups have the opportunity to have complete control over their own retreat. 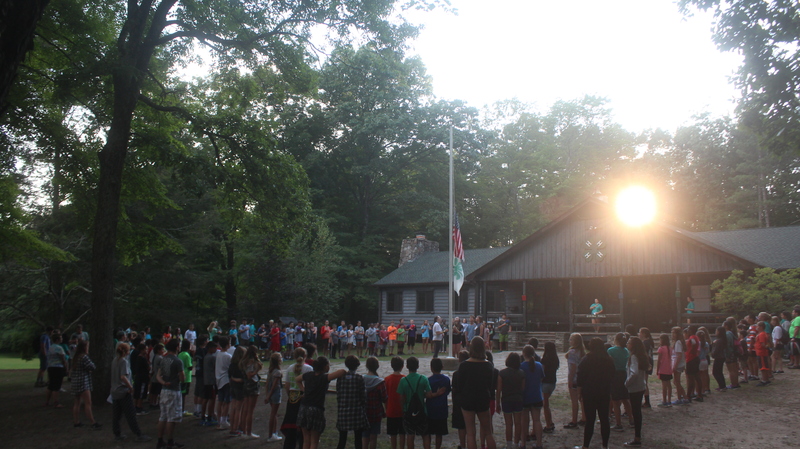 Groups are responsible for their own programming, food, and almost every aspect of their time at Camp. At its heart, L.G. Cook is a wonderful education venue. 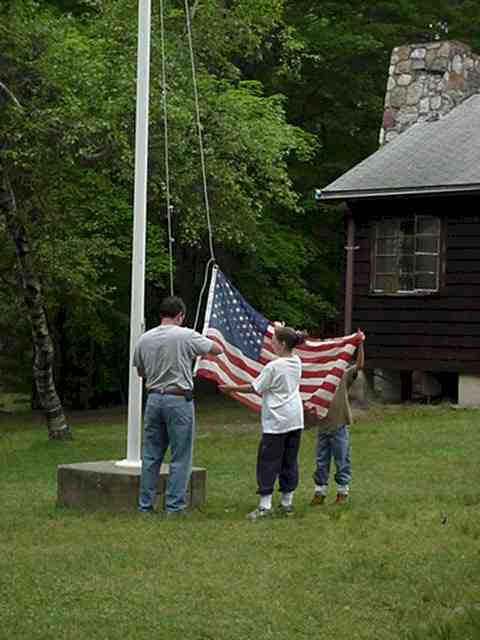 Throughout the year, schools come to Camp for weekend retreats, week long stays, or single day field trips. Regardless of the duration of stay, both teachers and students are amazed at what can happen when they get out of the classroom and get to the great outdoors. 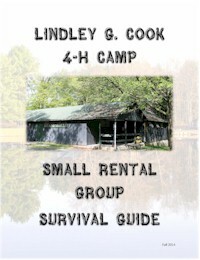 For more information and rental rates, please contact the Camp Office.